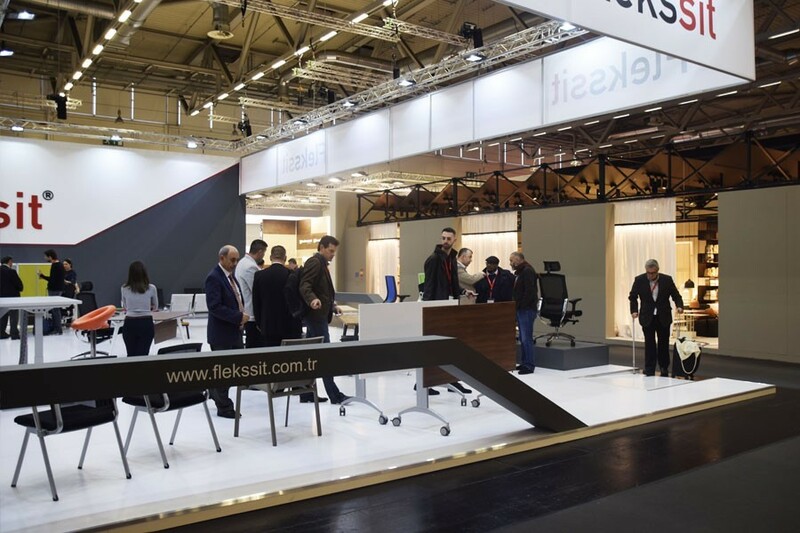 Orgatec 2018, which directs the world office furniture sector, was realized with the 'culture@work' theme. We introduced our new designs as Flekssit Group. We met you with our designs; chairs to enjoy the comfort seats, Stars Lounge Series which is the new face of loby chairs, with electric adjustable high desk Wont to move the life, with canyon from our vip groups, with operational groups Ferro Series and Uras Series where you will enjoy working together, Cross and Itoss Series designed to produce more solutions in offices.